Today, the U.S. Supreme Court ruled for broadcasters in the ABC Inc. v. Aereo case, which was the appeal of a 2nd Circuit Court decision over Aereo’s business model that allows transmission of broadcast TV content over the Internet. Here’s some coverage from USA Today and the New York Times. NBC continues to push an endless stream of tasteless sexual references and innuendo on its new so-called “comedy” Undateable. WARNING: EXPLICIT CONTENT! News Media: Friend or Foe? We turn to the news in hopes of gaining the most accurate knowledge of our community and the world around us. We watch it to stay informed. But just how reassured can viewers be that the information we’re given is presented in its raw form? Last week, the annual PURPOSE Family Entertainment and Faith-Based Summit convened in Beverly Hills. All the convention’s attendees demonstrated a clear understanding of the concepts of “faith” and “family” entertainment — except America’s broadcast networks. The mega-conglomerates that run the entertainment industry love to claim that “we’re just giving people what they want.” But in a battle over cable fees, nearly a million subscribers have demonstrated they don’t miss networks like MTV. A recent survey by Nielsen shows that viewers are far more likely to find commercials appearing on family-friendly programs and networks more trustworthy, credible, and relevant than on shows and channels with extreme content. 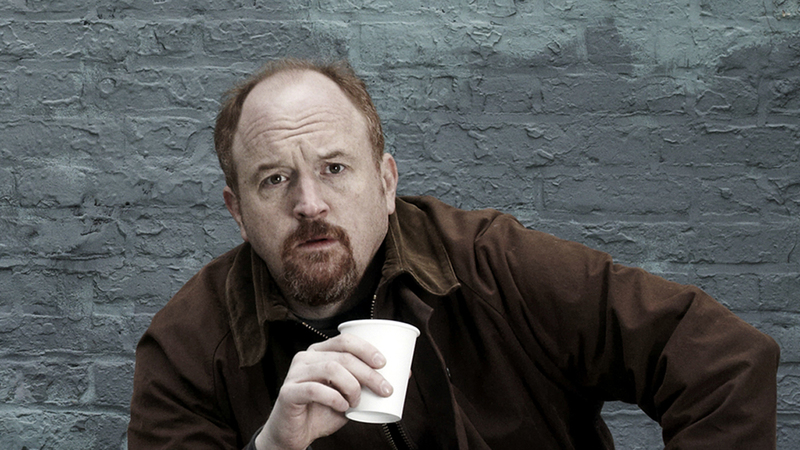 Louie, Louie – What’s the Lesson? Two of the men previously responsible for assigning parental guideline ratings to films have established a new company offering a unique service: helping filmmakers get around the ratings system. Vanity Fair recently published a piece outlining Maleficent costume designer Anna B. Sheppard’s efforts to create an innocent, age-appropriate, non-sexualizing costume for 14-year-old Elle Fanning, who plays princess Aurora in the new Disney hit.